Hiring a professional to file your corporate taxes? Tax professionals like CPAs or Enrolled Agents are valuable assets to preparing your tax returns and can offer valuable insights into tax law changes, filing your returns, and determining how future business plans may affect your taxes. Robert Hall & Associates helps business owners in the Glendale, Burbank, and Pasadena area with their year-end corporate taxes. Before you meet with your tax advisor, it’s important to have all the necessary documents in place so your income tax returns can be completed in an efficient and timely manner. Below we’ve compiled a quick checklist of documents your Glendale tax advisor needs to start working on your corporate tax returns. Whether you’re a sole proprietorship, partnership, limited liability company, S-corp, or C-corp, make sure to bring the following information to your tax appointment! If you’re a current client, we will have this information on file. If not, please provide us with last year’s tax return. This gives us a better understanding of your business’s tax situation and lets us know what deductions your company has and hasn’t been taking advantage of. 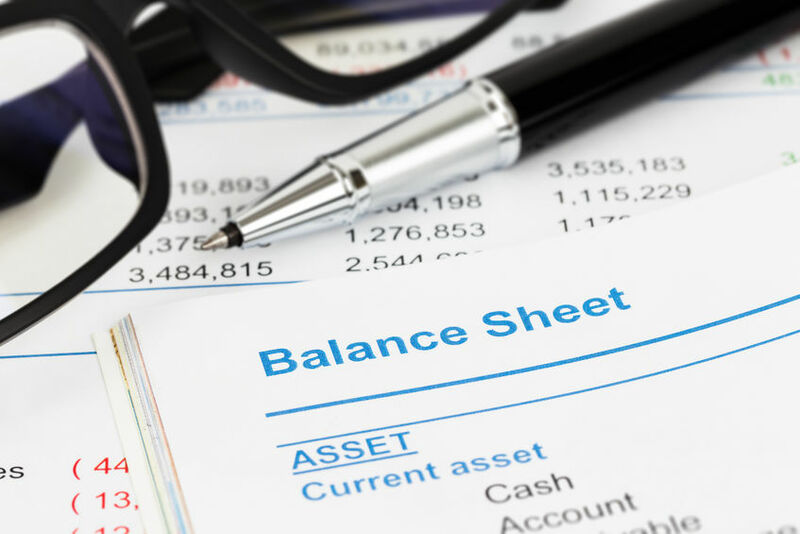 Your balance sheet displays your company’s assets and liabilities, which lets us know what your company is worth. Your profit and loss report shows whether your business made a profit or loss overall in the past year. Provide us with your profit and loss ledger for the period of January 1st through December 31st. This can be either your final bank account statement of the year or a list of ending balances for all your business checking and savings accounts. If your business has any outstanding business loans, please provide us with the loan agreement as well as records of loan payments and accrued interest. Have employees or hired subcontractors? Please provide copies of your W-2 and W-3 forms for employees as well as a 1099 form for anyone you paid $600 or more for services. Your fixed assets report details all assets your business has bought or sold throughout the year. In this report please list any purchase, sale, or disposition that occurred within the past year, as well as copies of the purchase agreement, bill of sale, and/or date of disposition. In order to verify your company’s expenses for the calendar year, you should keep receipts for all business-related expenses you plan to deduct. If you work out of your home, you may be entitled to a tax deduction. Please provide us with the following information: square footage of home, square footage of home office, home ownership costs, rent, utility bills, insurance, etc. If you use your car for business, you may be entitled to a tax deduction. Please provide us with a logbook of your mileage use as well as itemized receipts for gas, maintenance, tolls, and parking fees. If your business has inventory, please provide the following information: beginning inventory of the year (total dollar amount), ending inventory of the year (total dollar amount), inventory purchases, and expenses. Schedule Your Glendale Corporate Tax Filing Appointment Today! If you’re a business owner in Glendale, Pasadena, Burbank, or surrounding California areas, let our tax experts show you the Robert Hall difference. Call our office at 818.242.4888 or sign-up for a free 30 minute consult to discuss your corporate tax preparation.